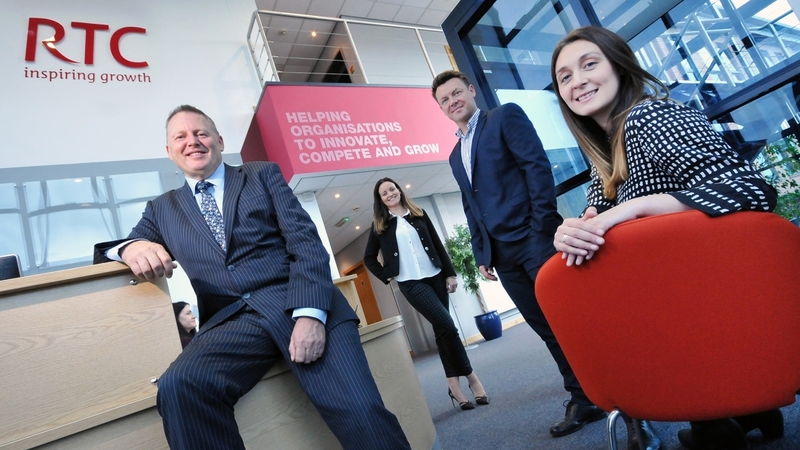 The article below was featured in Business Insider in June 2017.
Business consultancy RTC North’s expansion into new premises in Sunderland has led to a number of new opportunities. Last year, the company doubled the size of its workspace by establishing its new headquarters in Sunderland Enterprise Park’s Loftus House. As a result, it has been able to provide a hub with space for co-habiting businesses, along with a flexible training and events area, different-sized guest offices and breakout zones. With contracts across the North of England, its new North-East headquarters provides a high-quality venue from which it can deliver new training contracts, hosting open courses in ‘Leadership & Management’, ‘Innovation’, ‘Lean Manufacturing’ and ‘Bootcamps’ for new businesses. Loftus House is also home to organisations including The North East Process Industry Cluster, the North East Automotive Alliance, Northern Housing Consortium, Service Network and Design Network North. Ben Johnson Interiors also got a similar printed in the Sunderland Echo as well as in print in the Newcastle Journal.